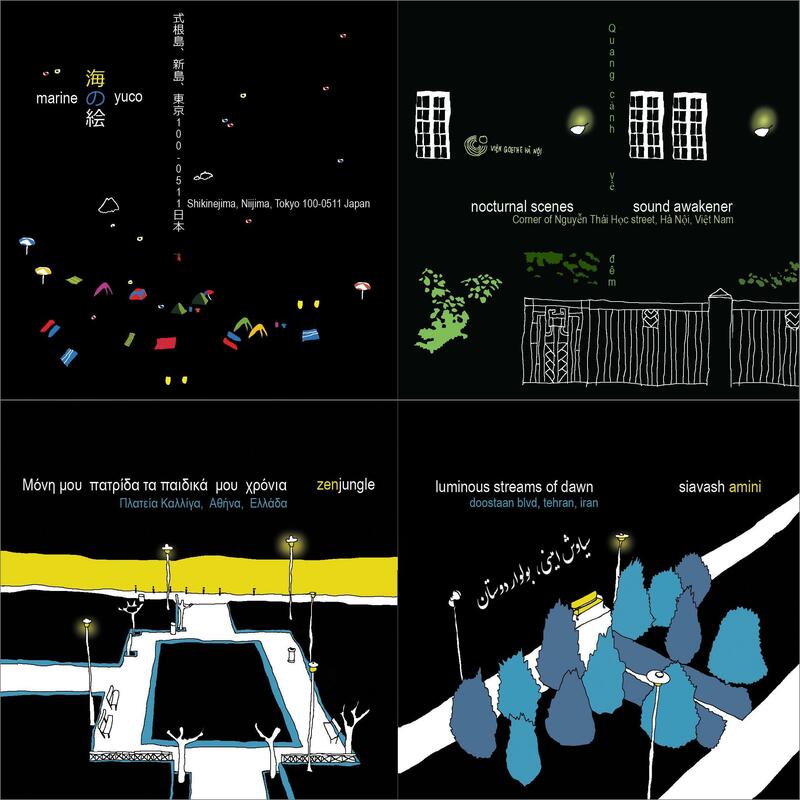 Last autumn Flaming Pines released the first installment in their new Tiny Portraits series, “small renderings of place in memory and sound” by ambient & experimental artists from around the world that took us to a volcanic island in Japan, a street corner in Hanoi, a square in Athens, and a quiet park in Tehran (read the ST review here). 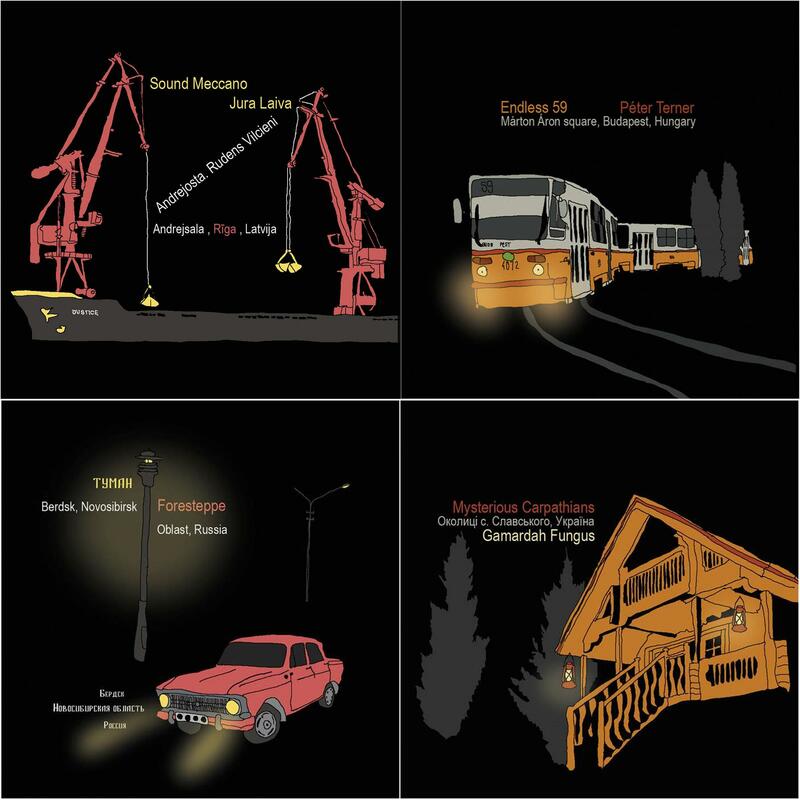 Each one is a kind of sonic interrogation by the artist in response to the questions that drive the project. 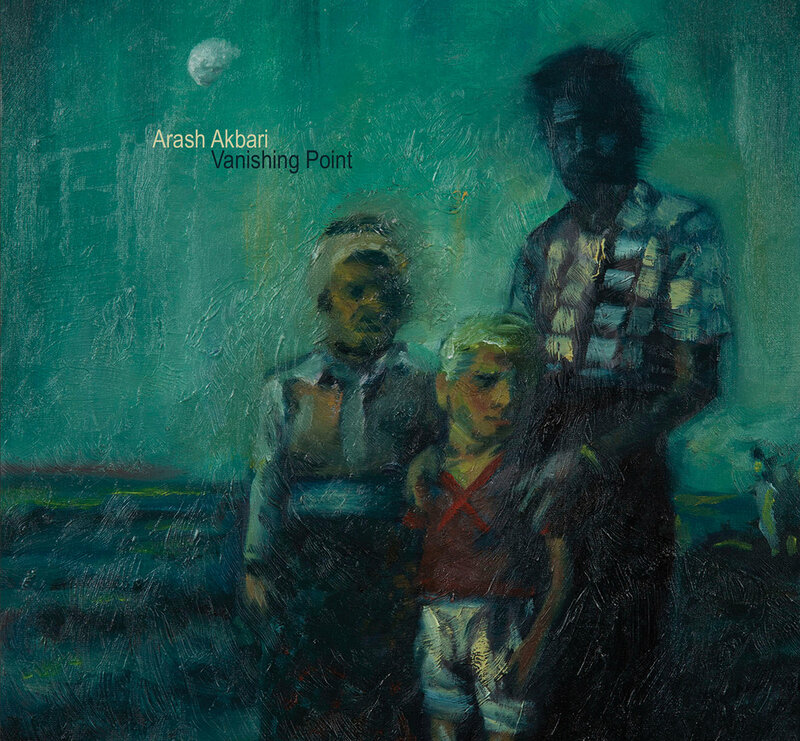 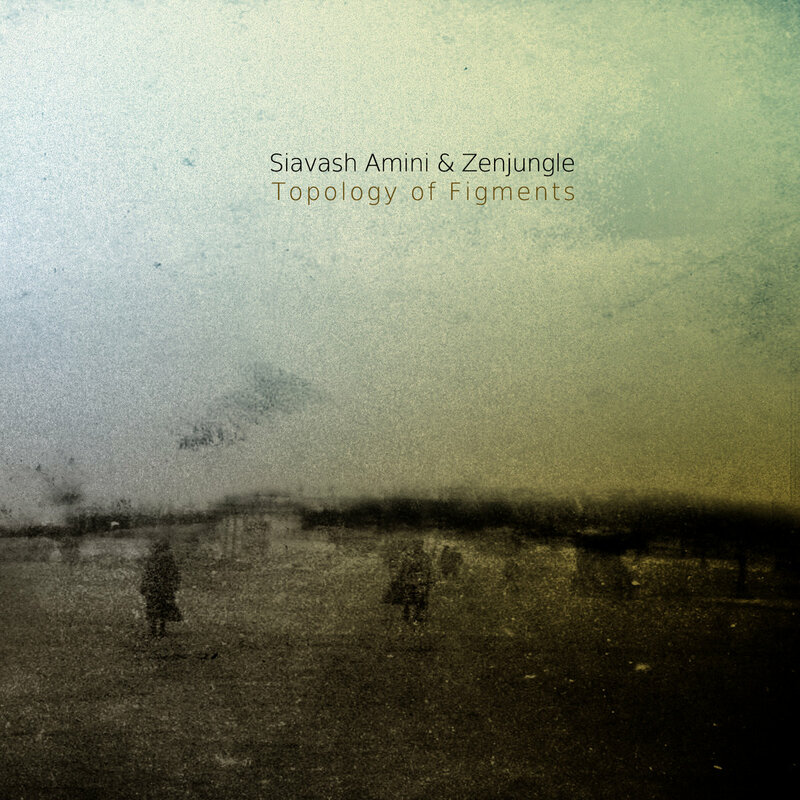 Vanishing Point is the latest full length recording from one of the leading lights of the fertile electronic music scene based in Iran – musician, producer and new media artist Arash Akbari. 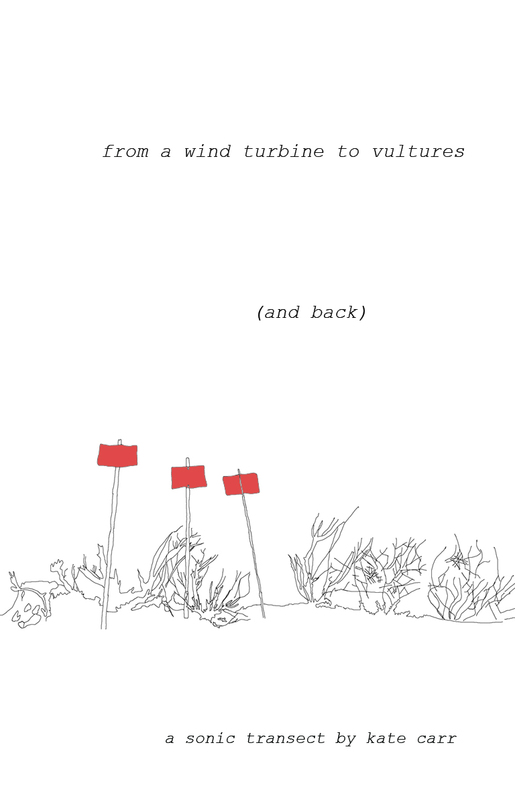 It has been released by Flaming Pines, a label founded by sound artist Kate Carr based in Sydney, Australia.